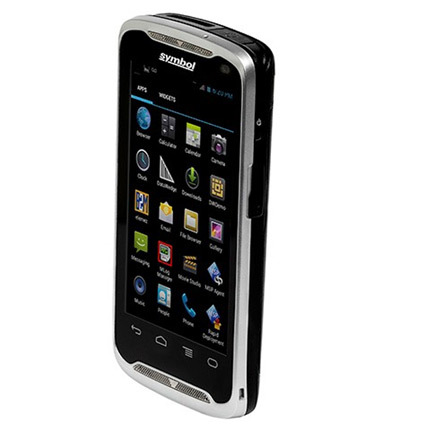 The Zebra TC55 enterprise smartphone gives you the familiarity of a smartphone with the power of a mobile computer, a fantastic solution for data management on the road or even within the four walls. 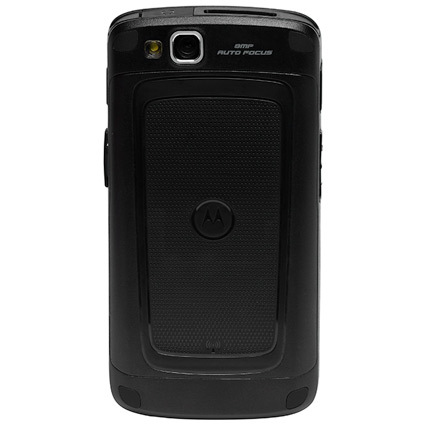 Fast data capture, a plethora of communications technologies, and the Android OS make the TC55 a great mobile POS, route management, or field sales tool. 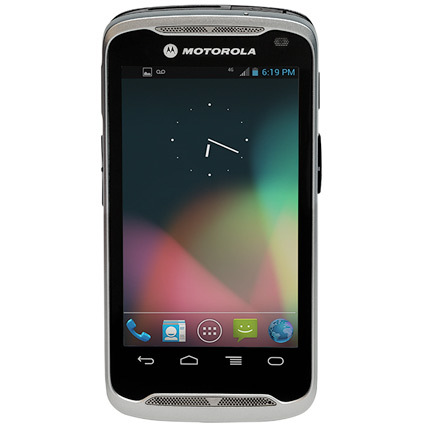 The TC55 runs on Android Jellybean, giving you the familiarity of a modern smartphone. Built with a powerful processor and plenty of RAM, the TC55 can load large data sets easily, such as pick lists, customer databases, or route maps. Data capture is a snap with the TC55. An 8 megapixel auto focus camera comes standard, allowing you to take photos for proof of delivery or other applications. The camera also works as a barcode scanner, getting reads of 1D and 2D barcodes. For faster data capture, optional models come with a built-in 1D linear imager, or you can use the Bluetooth radio to pair with a cordless scanner, such as the RS507. Zebra built the TC55 to survive and succeed where other smartphones fail. 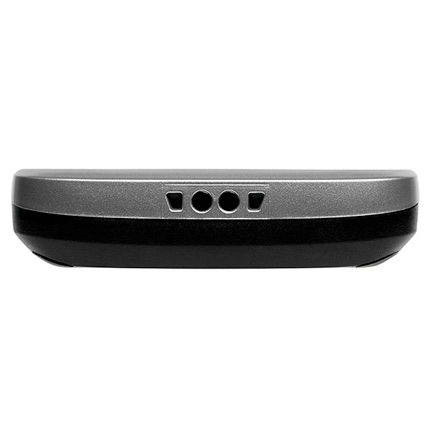 The durable design of the device provides a drop resistance of four feet, surviving the accidents that take down lesser smartphones. The TC55 is also built to operate in temperatures as low as 14 degrees, making this a great option for cold weather delivery use. An IP67 environmental seal protects the TC55 from dust and dunks into water, extending the life of the unit dramatically. Shipping with a 1 year warranty or with 2 years of Service from the Start, the Zebra TC55 is a smart, long lasting solution for any business. Dimensions (W x D x H): 2.7" x 0.63" x 5.4"